Looking to take a dolphin tour during your winter trip to Destin? Our trips are still running so come on board for a tour. 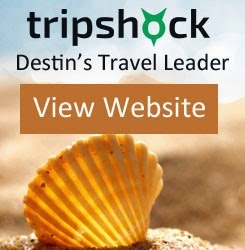 Discounts range from 10-20% off when you book online through TripShock!. Not only do we have tours running almost daily, we are offering a special New Years Eve fireworks cruise on AJ's Seaquest. You can book this cruise starting at $10 with free beer, wine and soda!